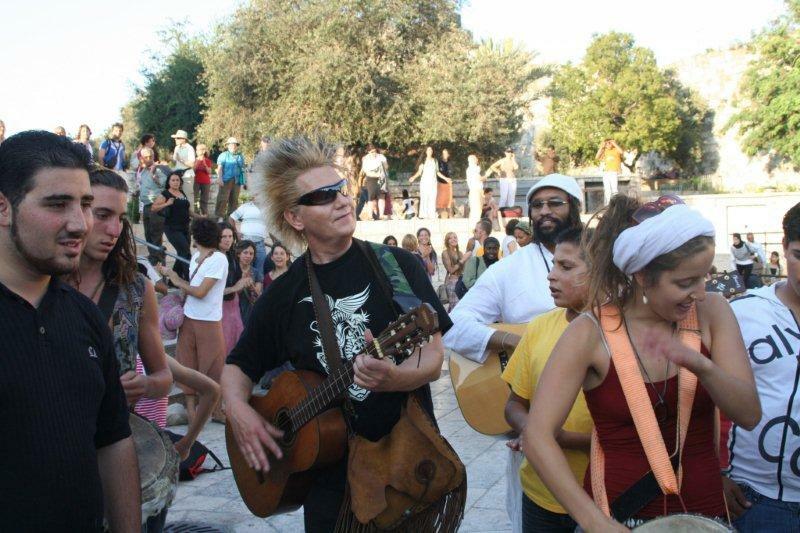 Since 2007 “Jerusalem Hug” has been organized as a collaboration between “Lovers of Jerusalem”, “Jerusalem Peacemakers” and a group of peace oriented people coming from the Netherlands. 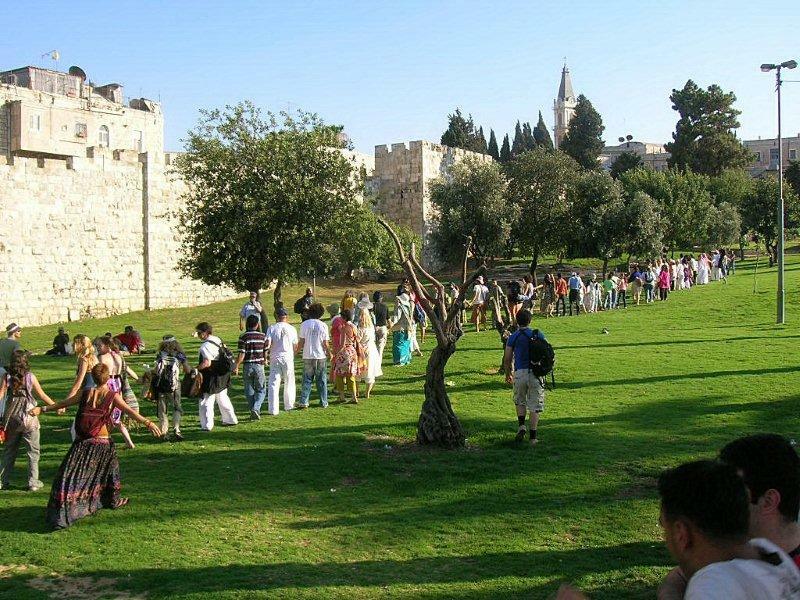 “Lovers of Jerusalem” was a name given to all the people who responded to the call to work together to unify Jerusalem through heart and love. 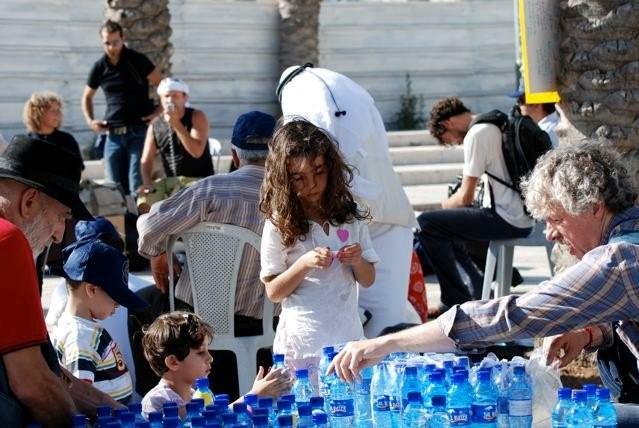 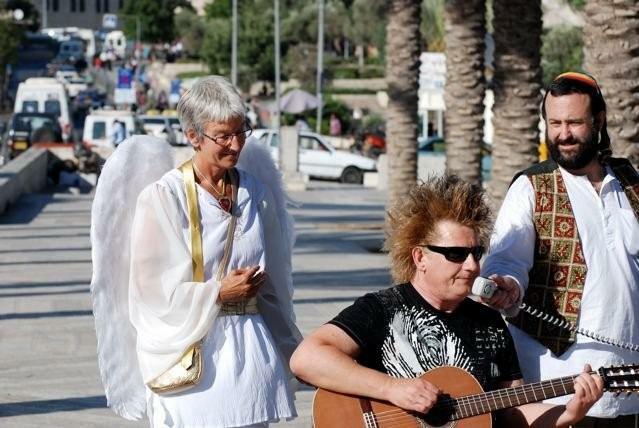 It was organized by Dvora Pearlman while creating the first Jerusalem Hug in 2007. 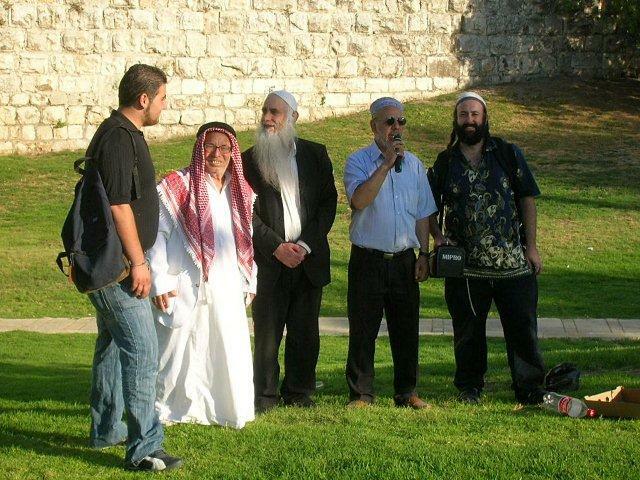 The group was established with the goal of creating peace and unity in Jerusalem. 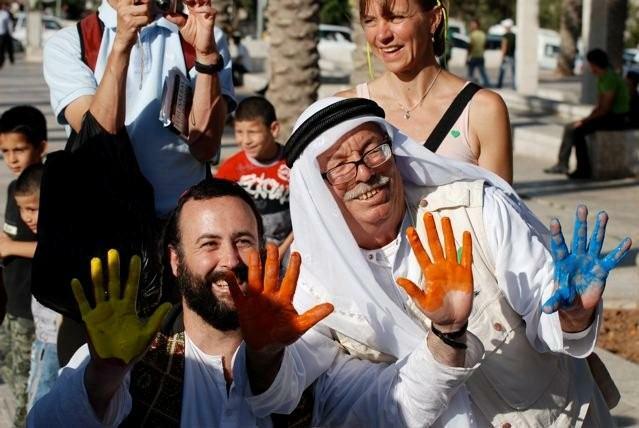 “Jerusalem Peacemakers” consist of a group of passionate Jewish and Palestinian inhabitants of Jerusalem. 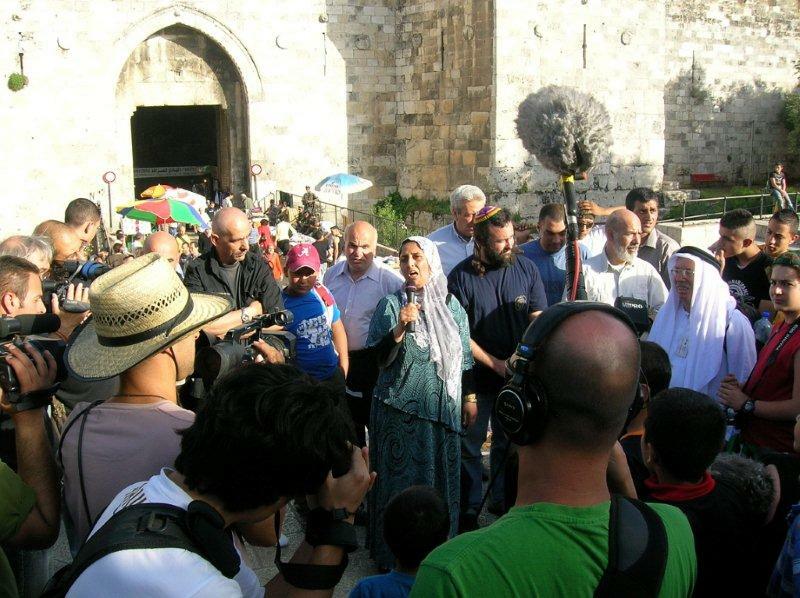 “Jerusalem Peacemakers” is an international network of religious leaders and grassroots peacemakers led by Eliyahu McLean and Sheikh Ibrahim Abu el- Hawa aimed at creating peace and unity in Jerusalem, Israel and Palestine. 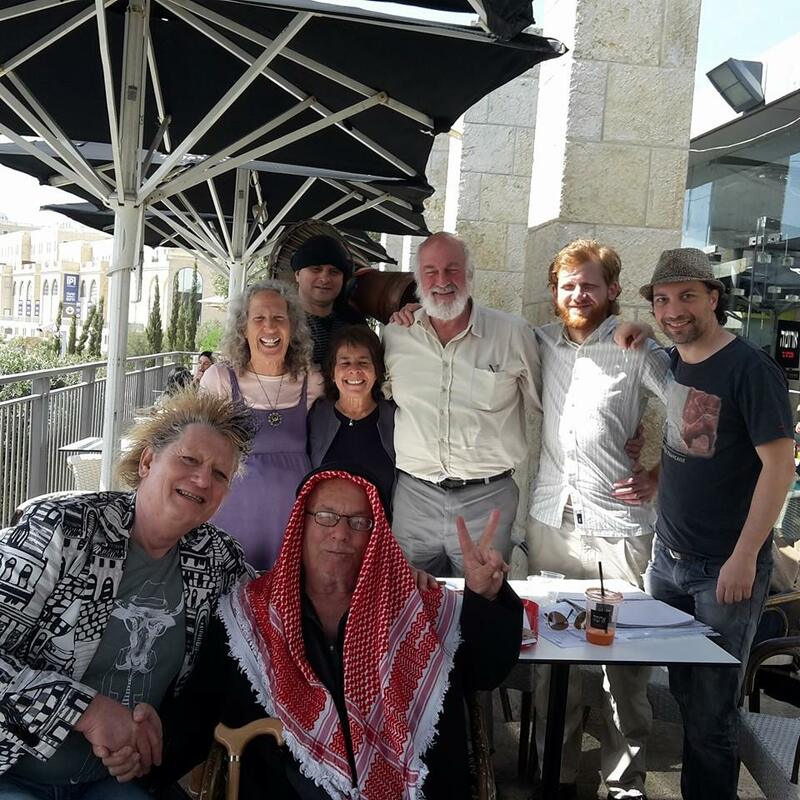 In Amsterdam Rob Schrama - artist and peace activist - supports “Jerusalem Hug” together with his team, consisting of Guido Hoogenboom, Jeannette Albers and Niek Dekker. 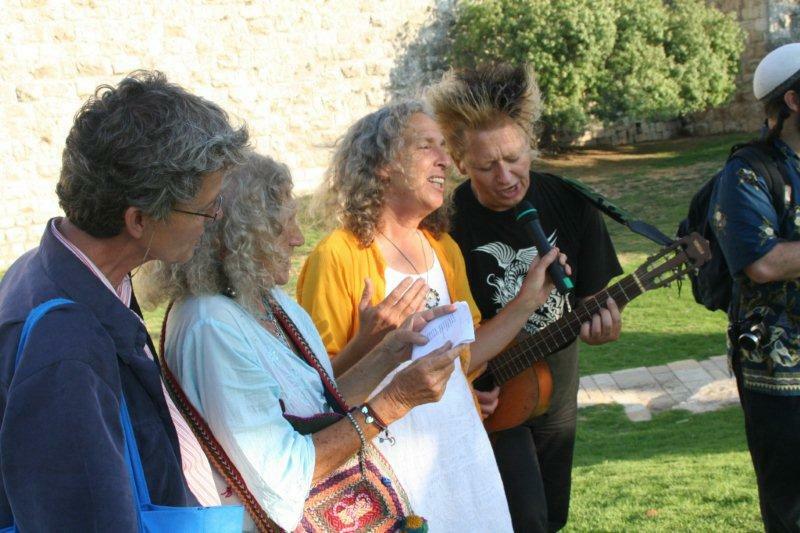 They founded the Jerusalem Hug Foundation in order to get international support for “Jerusalem Hug".